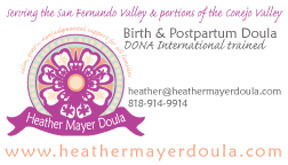 Heather Mayer Doula car magnet design. Client Heather Mayer Doula wanted business cards that reflected her style but also carried forth her service area and philosophy . 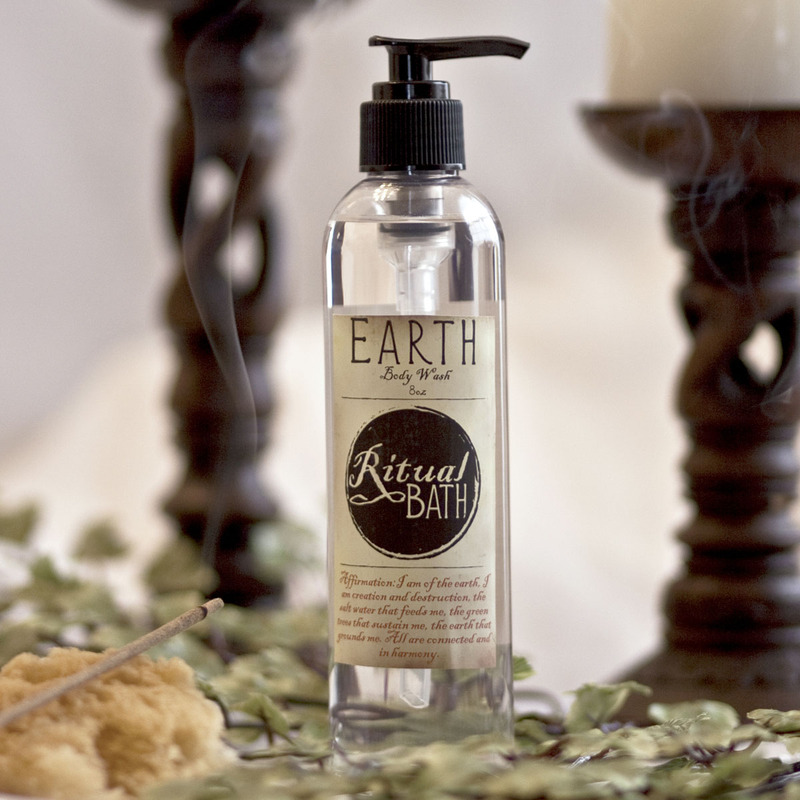 Bath and Body products designed around affirmations, to bring mindfulness to your everyday routines. Old world apothecary look with a book of shadows feel.